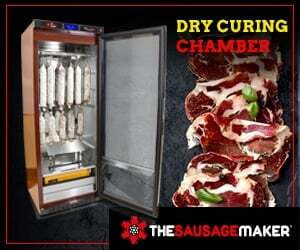 This is my catch-all category for ground venison recipes, that “deer burger” you processor gives you in plastic tubes. 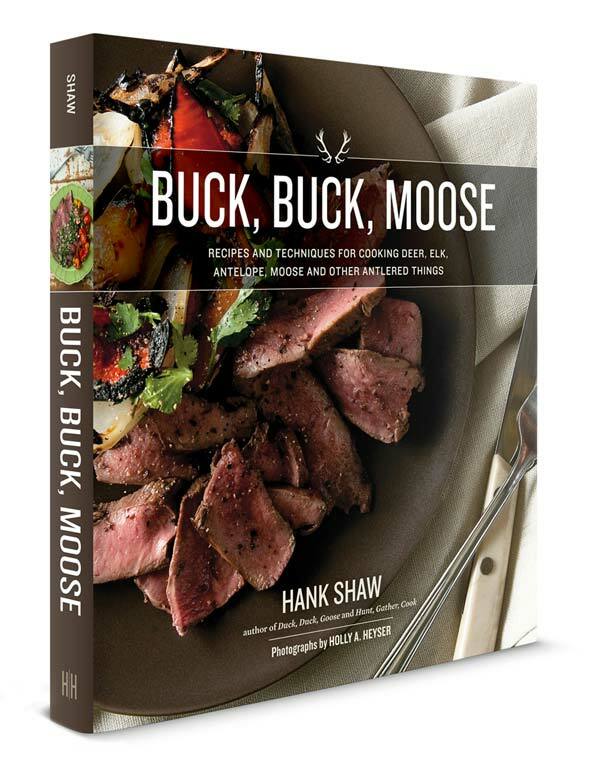 Beyond deer burgers, you’ll find recipes for venison meatballs, ground venison casseroles, venison chili, that sort of thing. Basic thing you need to know is if you are grinding your own, you will almost always need to add fat to ground venison — and when I say “venison,” I mean all kinds of it: deer, elk, moose, antelope, caribou, etc. Some people add beef fat, some pork (that would be me), and a few add lamb fat. I prefer pork fat, ideally backfat. 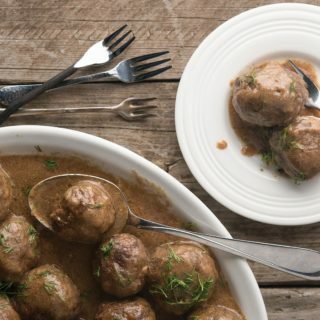 Every once in a while, you will get a deer or moose or elk with enough natural fat to make ground meat without added fat — test the fat by frying some up in a pan, and if it smells and tastes good (dip some bread into the hot fat to see), go for it. If you don’t like the flavor, trim the fat off and use domestic. Here is my article on dealing with deer fat, if you’re interested in reading more. If you are not a hunter, ground grass-fed beef or bison would be closest in flavor to ground venison. 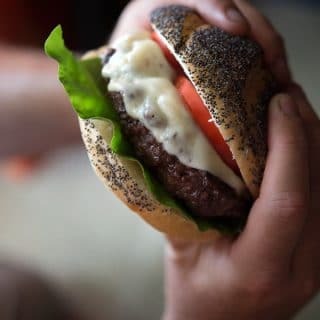 This is my basic recipe for venison burger, tried and true. 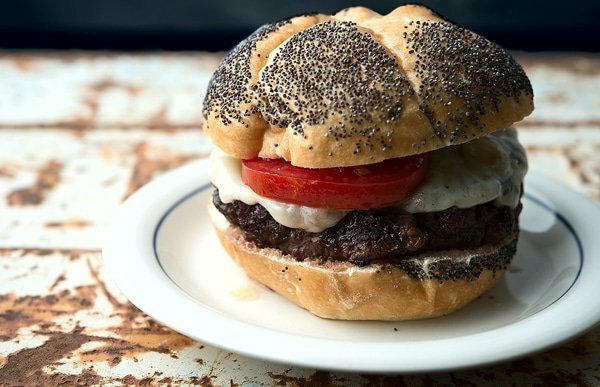 Follow this method for venison burgers and you won’t be sad. 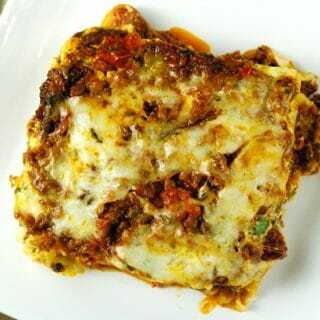 A classic Italian-American style meatloaf done with venison. 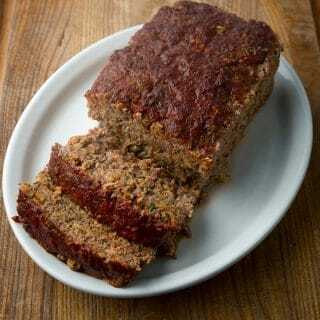 I normally don’t like meatloaf, but I love this recipe! This is the best venison chili, and maybe the best chili of any kind, you’ve ever had. I can almost guarantee it. 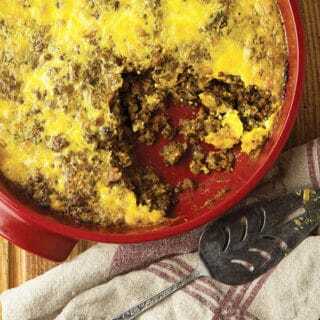 This is bobotie, one of the national dishes of South Africa. Ground venison with a bit of curry and chutney, topped with egg. Comfort food. 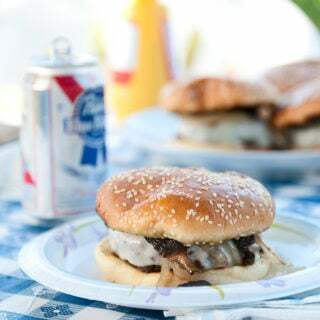 Venison mushroom burgers, with mushrooms in the patties and mushrooms on top. It’s an umami bomb. 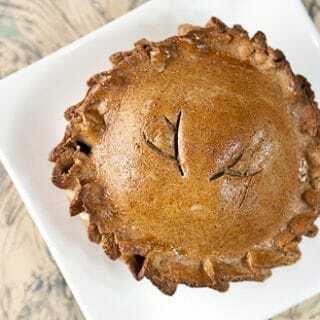 A Sicilian version of the classic Cornish pasty, these are hand-held meat pies great for lunches. 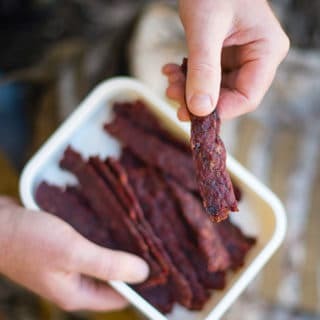 A popular style of jerky, this one is loosely based on the flavors of pemmican. 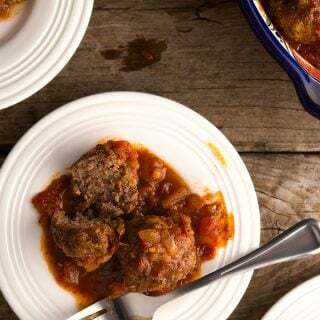 These are a little like Italian meatballs, but with a smokey-spicy kick from chipotle chilis and cumin. Damn good as an appetizer or on rice. This is what “taco meat” should be. This is a Sonoran picadillo from northern Mexico. Fantastic with venison or any other ground meat. 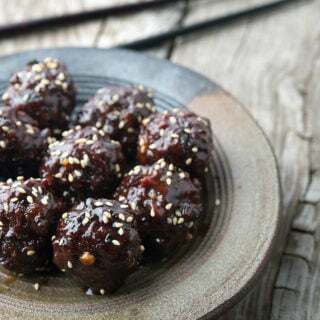 Japanese style teriyaki venison meatballs. They are made of awesome. Retro fabulous deliciousness! You will forget about IKEA if you make these. These are so damn good! 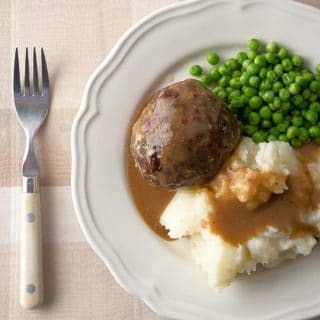 A British classic they call “faggots,” these are big meatballs with a bit of oats in them, “Scarborough Faire” herbs and spices, all wrapped in caul fat or bacon. What’s not to love? A Greek meatball with a little bulgur wheat and lots of herbs. 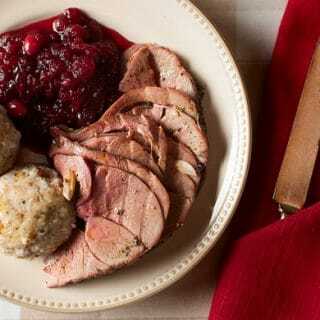 Looking for more venison recipes? You’ll find dozens here on Hunter Angler Gardener Cook.